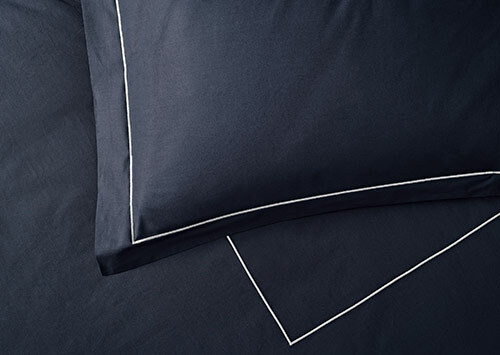 Reward yourself with linens you look forward to enjoying all day. 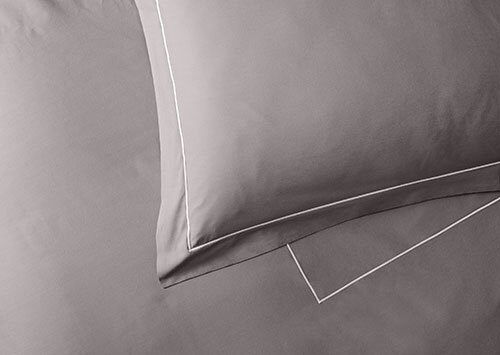 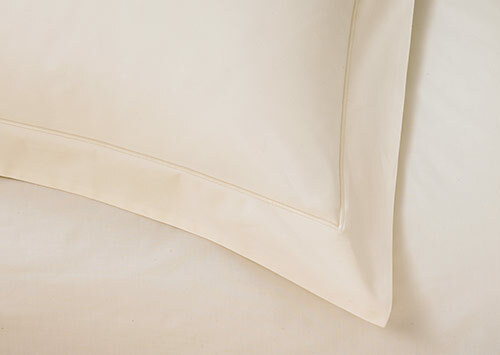 This Sofitel Bedding set features a set of 600-thread-count percale cotton linens loomed in Italy for a soft tailored touch. 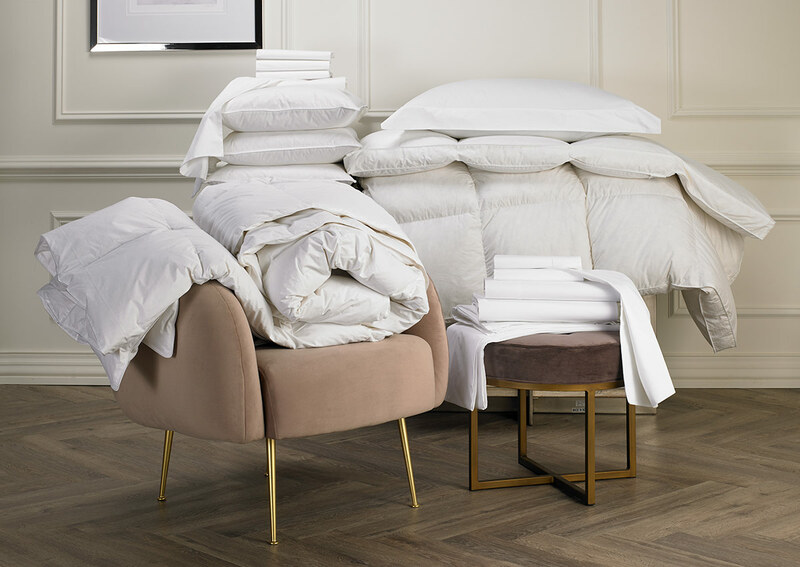 A matching duvet cover and pillow shams combine with extra soft down bedding, including our iconic featherbed, fluffy duvet and four plush pillows.